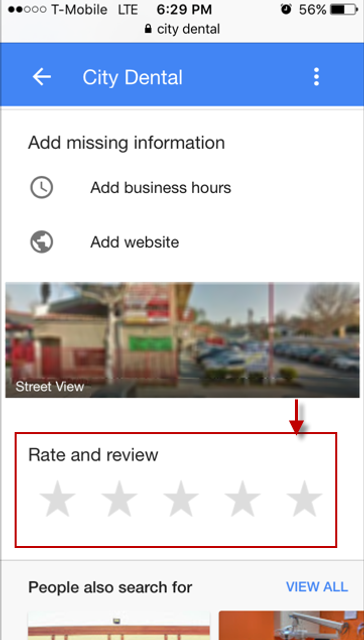 In our previous article, we discussed Google’s new update that makes it easier for people to leave reviews on your practice’s Google Maps listing. 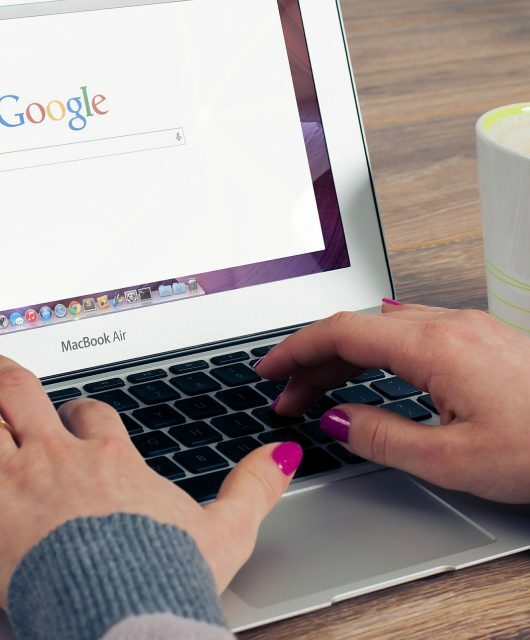 We received a lot of questions from dental offices asking us to help them understand exactly how they should instruct patients to leave a review for their practice on Google – so we created a step-by-step below. Check it out and show it to your patients the next time the question “How do I leave a review?” arises in your office! 1. 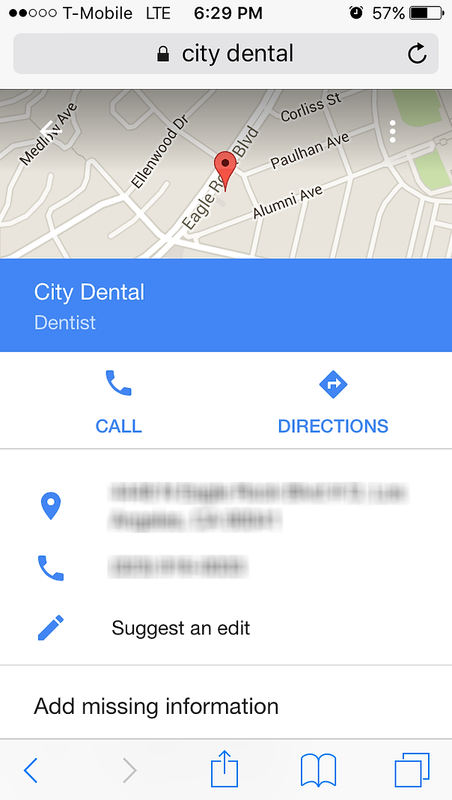 Ask patients to search for your practice’s name in Google from their device’s browser app. Once they find the name of your practice, click on it. Note: Make sure the correct listing is appearing for your practice. 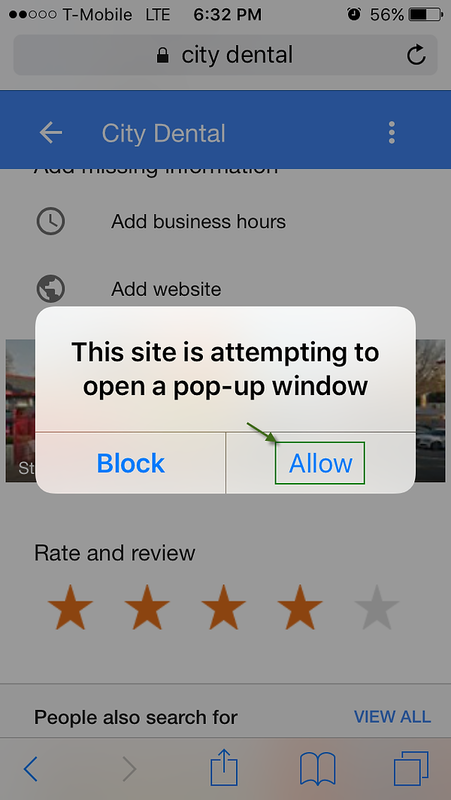 If it isn’t, you may have duplicate listings in Google Maps that need to be cleaned up. 2. Patients should scroll down until they see a section labeled “Rate and Review” where they can select their star rating. 3. 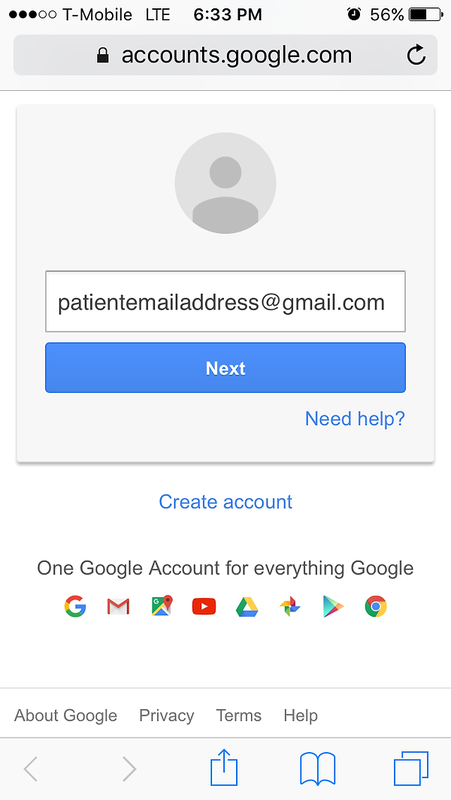 After clicking the Rate and Review star, it will prompt a pop-up asking the patient to sign in to their Google account. 4. 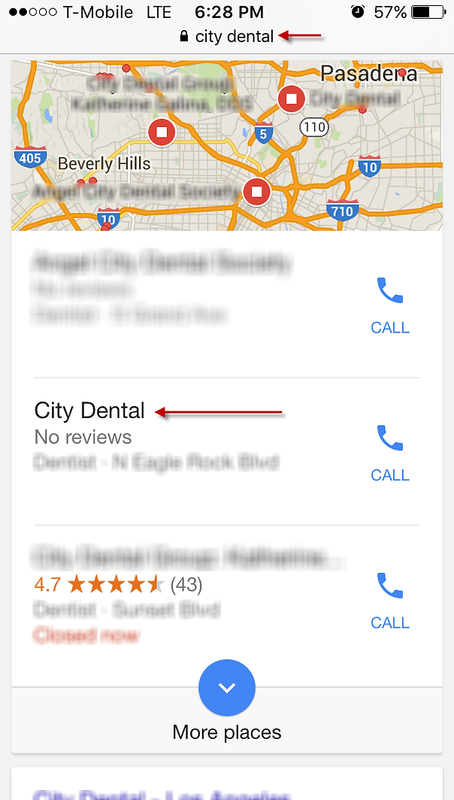 Google will then take your patient to the place where they can leave a review. 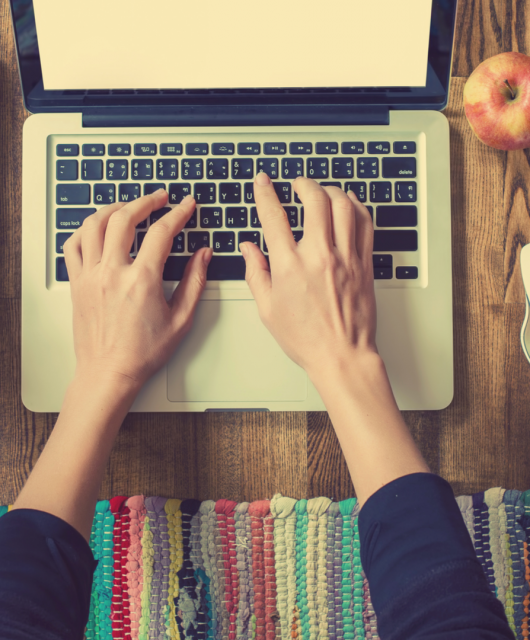 Once your patient writes their review, they should click “post” on the top right to submit it. 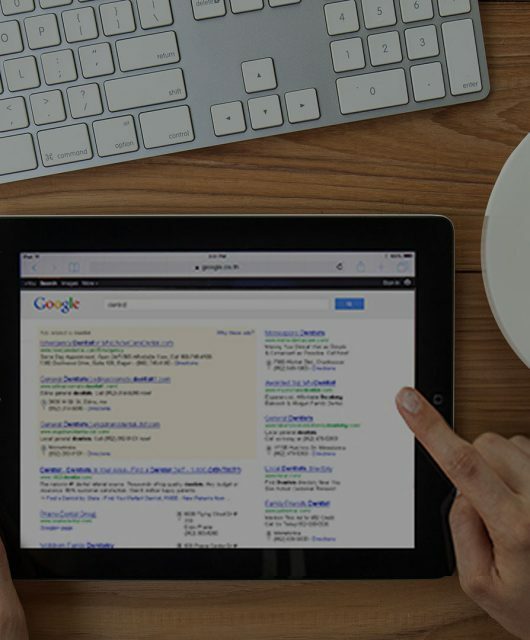 Want to learn more about how you can improve your website’s online visibility? Get your free copy of our eBook, The Definitive Guide to Online Marketing for Dentists here. Avoid SEO Scams. 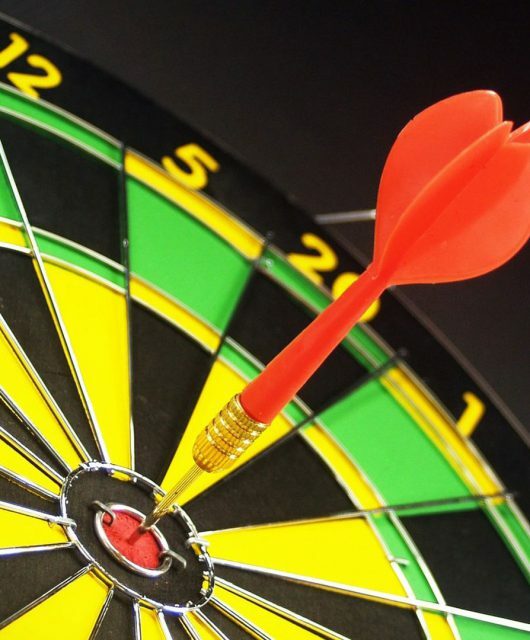 Find SEO Success.